Looking for the latest small business news? We like to keep our clients informed. 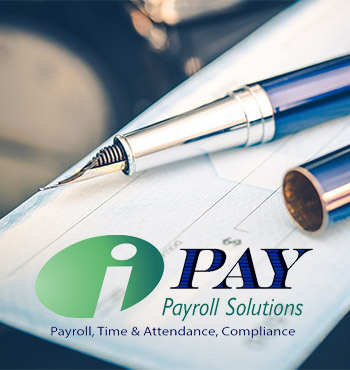 Read the news articles below for tips on topics such as; running a small business, bookeeping essentials, tax regulations, payroll solutions and more. Click on a title below to read more. Trying to determine if that meal is a business deduction? Here is a quick list of do's and dont's when it comes to business deductions. Here are some quick tips for small business owners to keep in mind when thinking about tax deductions. 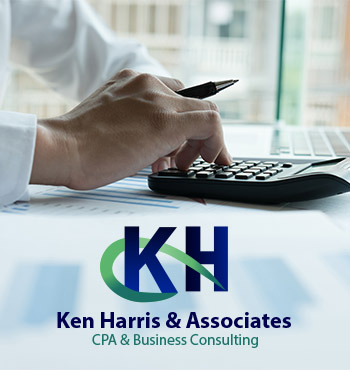 Having a tax plan for your small business will eliminate the rush to gather necessary documents at tax time. Here are some thoughts on why your business needs a good tax plan.